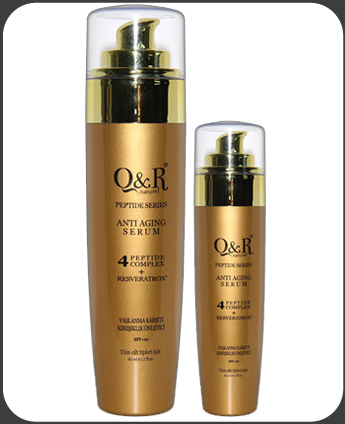 Peptide Anti-Aging Serum - Q&R Dermo Cosmetics Q&R Dermo Cosmetics - Herbal Hair and Body Care Products are the most important supporter of your skin to fight against time. ABOUT PRODUCT: Q&R anti-aging serum is consisting of patented 4 different peptides, a special oil combination which consisting of 6 different herbal oils required and benefecial for skin, amino acid complex that is developed as special for skincare and resveratrox is certificated by Ecocert. It helps balancing moisture of skin, cell refreshing, getting strong of the skin against aging, preventing wrinkles and scratches by tightening of skin and repairing skin with effecting deeply on. 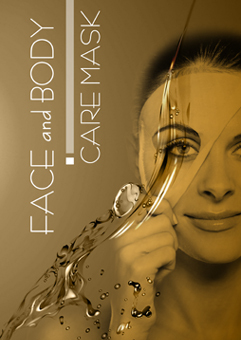 The serum also ensures shining, smoothing and silky effect on the skin. 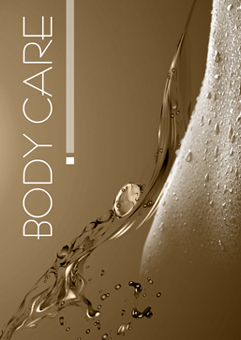 It effects on upper and deeper layer of the skin for repairing throughout its special developed and riched content. It can be used safely before make up because of its non-oily structure and also esspecially during day by contained SPF+20. 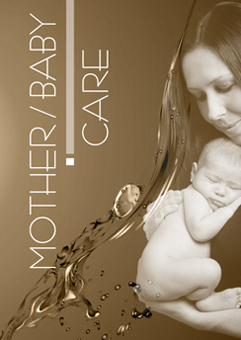 It can be used on face, neck and low necked in safe. HOW TO APPLY: Apply twice a day with softly massage after cleaning your skin. WARNINGS: For external use. Keep away from children keep in tight and avoid from light. Avoid contact with the eyes. 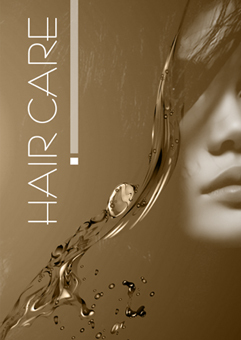 it is compatible for scalp and skin pH.